The Power Server Module (PSM) is the central hub of our system. It accepts power from DC renewables, the AC grid, and battery backup, converting it to lighting-ready 24 volt DC in the most efficient way possible. The PSM is what takes input from sensors and controls and decides how to most efficiently allocate energy toward lighting. Its 16 channels, each rated for 100 watts at 24 volts, provide power and control for up to 32 lighting fixtures. This centralized rectifying and control system make installation and reconfiguration simpler and safer. It offers Nextek's customers the opportunity to implement the highest efficiency rectifiers and DC to DC converters available, and operate the most reliable and functional controls on the market. 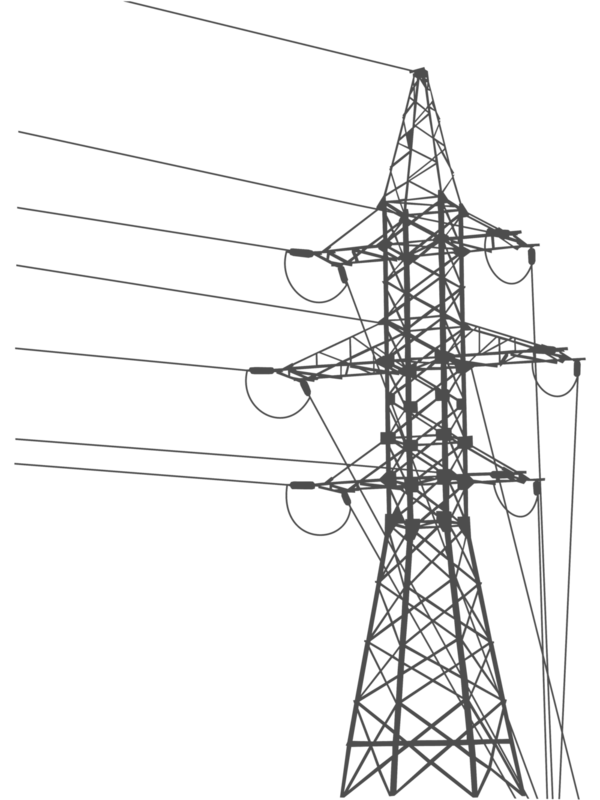 A traditional building will distribute AC power to individual loads, at which point it must be converted to DC power, a process called rectifying. Using a high efficiency rectifier at each load source is not economically feasible. Nextek's PSM avoids this issue with its integrated high-efficiency rectifier that converts up to 1600 watts with minimal power loss to DC which is then distributed through 16 channels. Solar panels inherently produce DC power. A normal solar power system will invert this DC power to AC for distribution purposes. The power is then distributed throughout the building to each of the loads, where it is converted back to DC. This DC-AC-DC process can be incredibly inefficient. Nextek bypasses these steps by simply taking the solar array's DC power, stepping the voltage down to 24V, and distributing it to loads. Similar to solar power, battery backup systems run on DC. In a traditional AC system, an DC-AC-DC conversion would be necessary to use their power. Nextek's PSM takes DC battery power, and distributes it directly to DC loads, avoiding more unnecessary conversions. Similar to the gains realized with solar power, Nextek's system is much more efficient at utilizing battery power than a traditional AC system. Occupancy and daylight sensors relay information to the PSM which adjusts light levels accordingly, ensuring lights stay at the most comfortable and efficient levels possible. Lighting control permissions are easily issued to employees, giving them the ability to personalize their lighting environments. This allows employees to adjust the lights in their areas to levels they find most comfortable. While cloud-based controls may be the future, we havn't forgotten the past and the comfort that comes with having access to a physical light switch. For that reason, all Nextek systems are compatible with traditional, physical switches. The Nextek system is designed to seamlessly integrate and talk with existing building management systems, providing total access of light control and user permissions. The age of incandescent bulbs and fluorescent tubes is over. LEDs have proven their value economically and visually, and are being developed for every imaginable application. Nextek is at the center of this revolution, providing the most efficient way to power and control LED lamps. Left, below, is a traditional fluorescent tube. These have short lifespans and low power efficiency. Left, above, is an example of an LED alternative—a fluorescent-shaped tube with embedded LEDs. These have significantly longer lifespans and are incredibly more efficient than fluorescents.